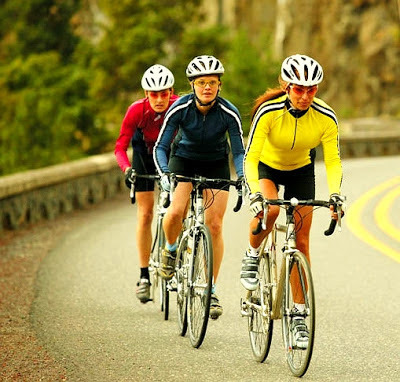 Cycling is one of the best modes of transport in environmental, economical, and health terms. 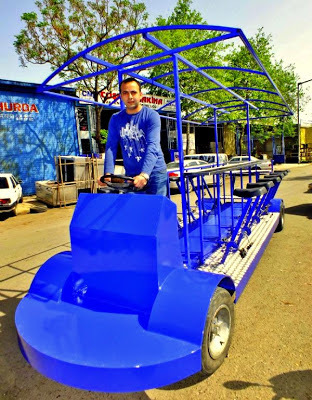 It also provides the freedom to enjoy one's holiday, wherever that might happen to be, avoiding the hassles typical of other means of transport. 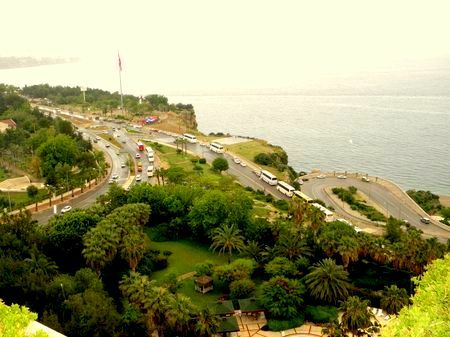 Antalya is transforming! 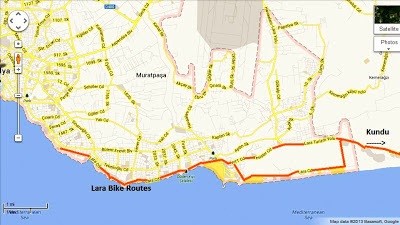 Directly in the centre of the city has been created with many paths, pedestrian roads and low traffic streets. With a bicycle, you can relax, enjoy and discover the hidden areas of Antalya. 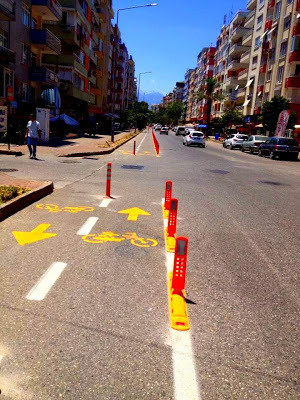 As Turkey’s most modern city, in Antalya, pedestrians priority programme is lunched by the Governorship of Antalya in 2011. Within this context, a project was prepared by CEUPA for European UnionLife Long Learning Programme and it was funded by European Commision by the coordination of Turkish National Agency in Minisitry of EU Affairs in 2011. 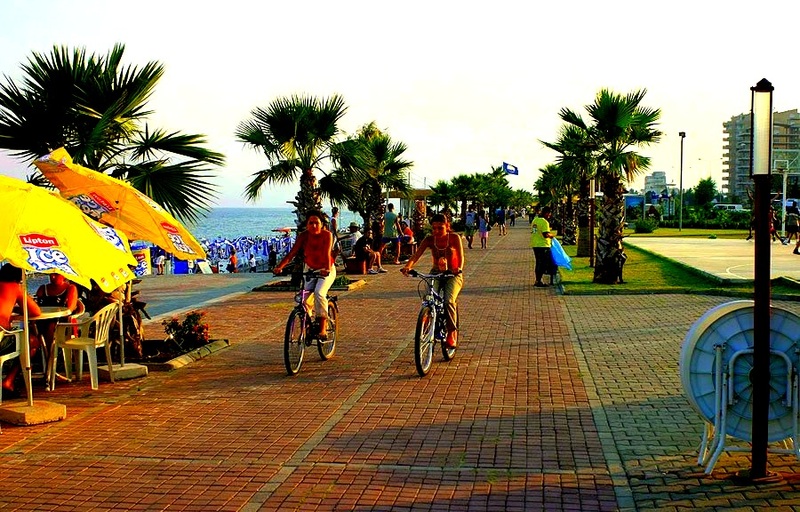 A bicycle ride is definitely one of the things to do in Antalya. 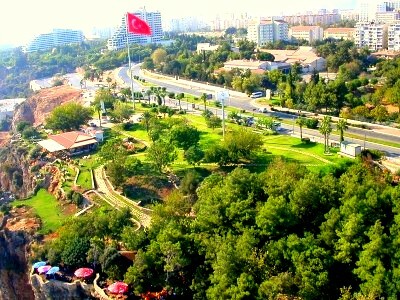 Renting a bike, you will see Antalya from another point of view, which will certainly be an unforgettable experience! 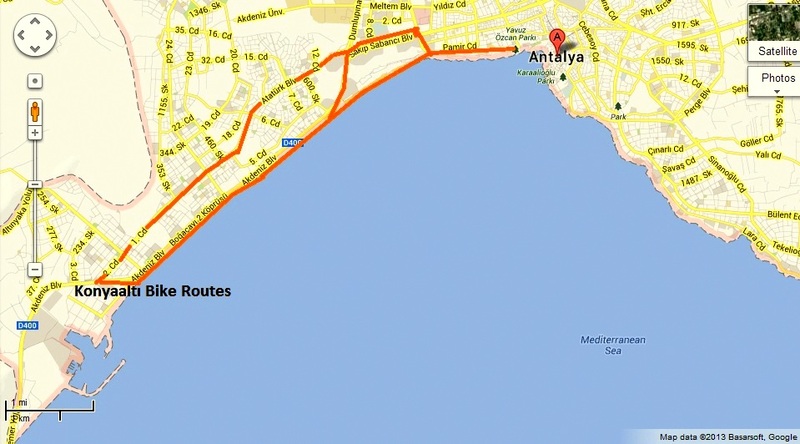 Is it possible to rent a roadbike in Antalya? 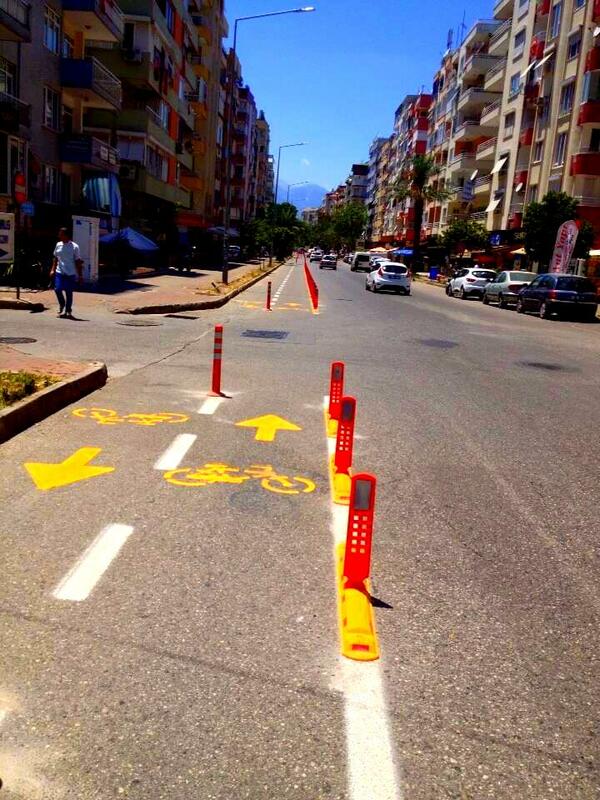 Yes, it is possible to rent a roadbike in Antalya. You can hire a special 15-man City Bike in Antalya. 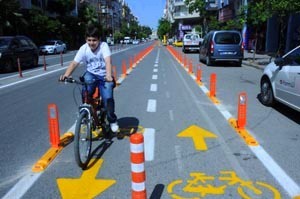 Antalya Cycling City Project is launched in 2011 by Antalya Metropolitan Municipality. According to this project, as a pilot bike route, starting from the junction Calli, Turgut Reis Avenue, Teomanpaşa Street, and Milli Egemenlik Street. 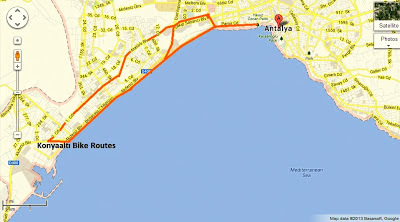 On these routes, you can ride your bike in favourite areas such as in BeachPark, Glass Pyramid and Culture Park, Konyaaltı Atatürk Park, Karaalioğlu Park. Nice post - wished I've found this site earlier. 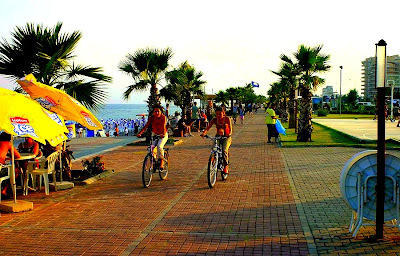 Was desperately searching for a bike rental in AYT. @blackCoffee, Thanks. We will continue to promote our country and our city for helping tourists and travelers..
How much to hire a road bike. Bike Rental Service Reserve best luxury motorcycle rental, bike rental service, rent a Ducati Miami @ luxmotorentals.com. 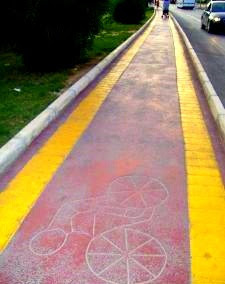 Enjoy best place in Miami via luxury bike.